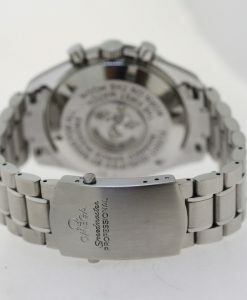 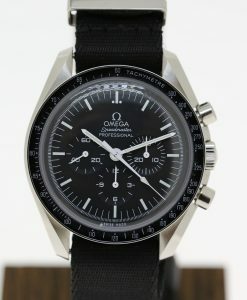 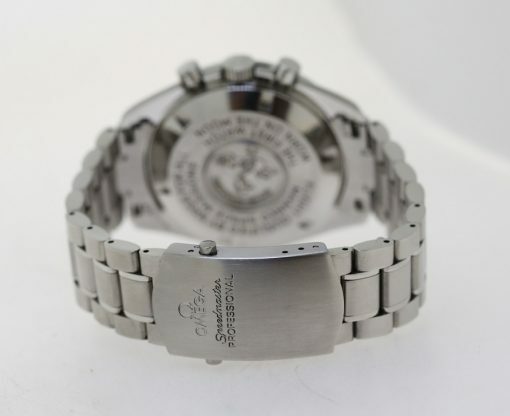 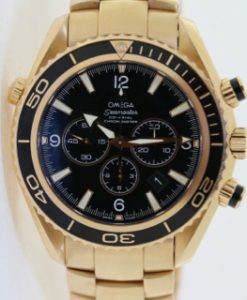 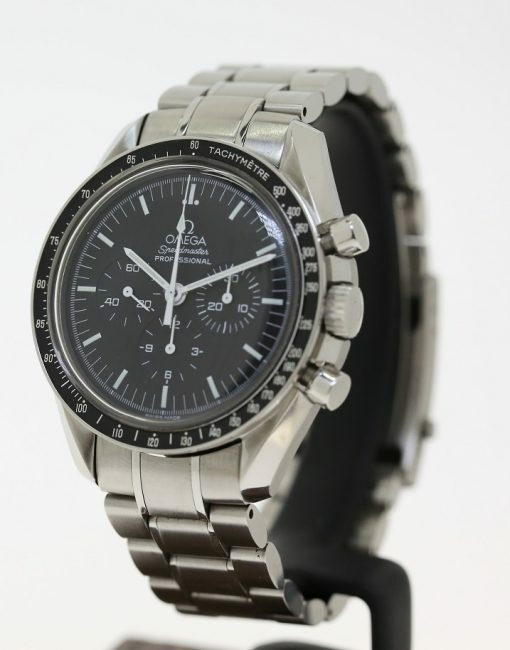 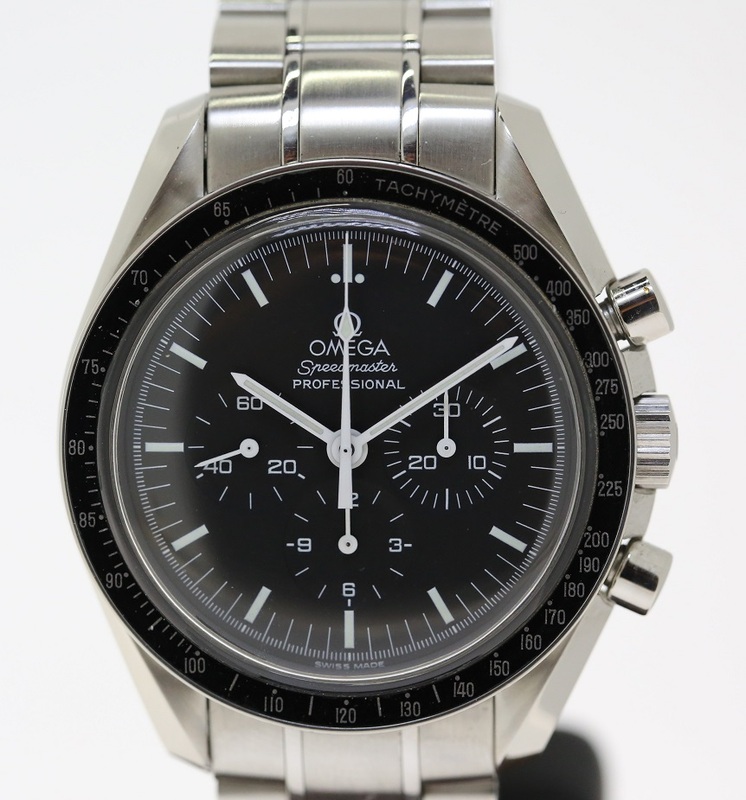 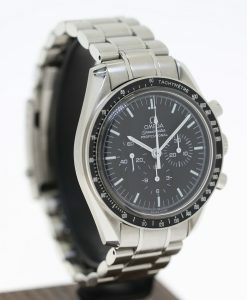 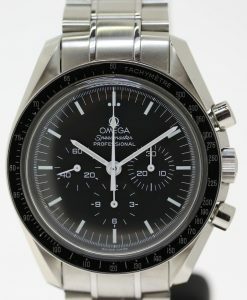 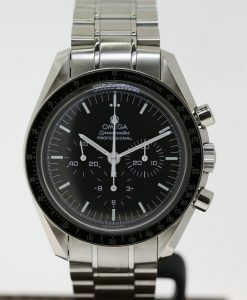 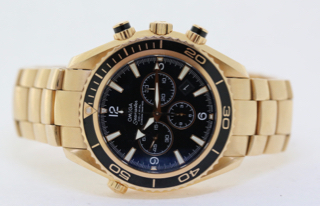 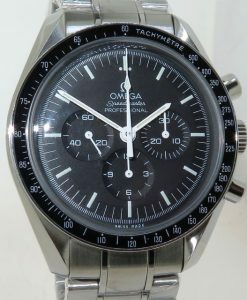 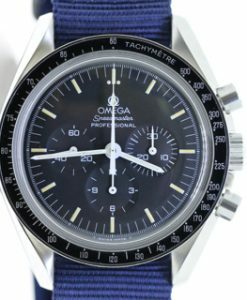 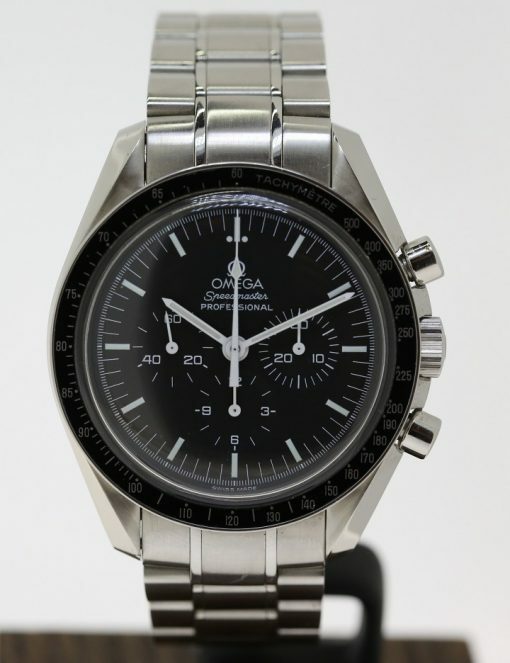 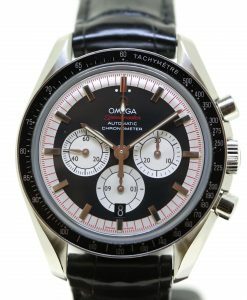 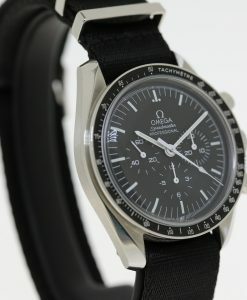 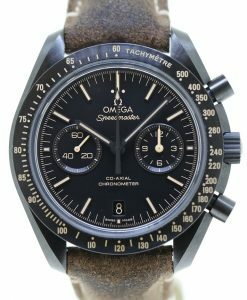 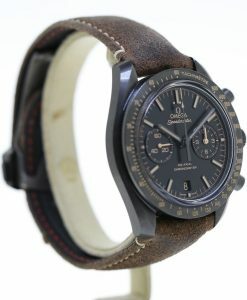 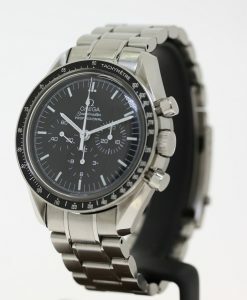 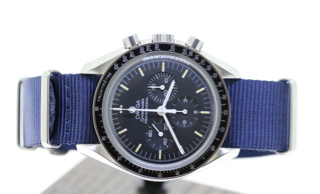 This Omega Speedmaster Moonwatch is priced competitively in excellent original condition. 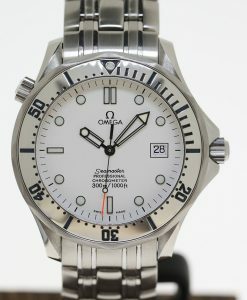 Comes with Omega Box. 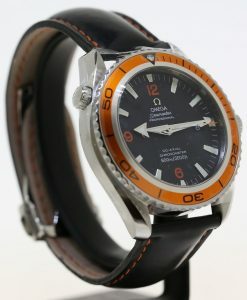 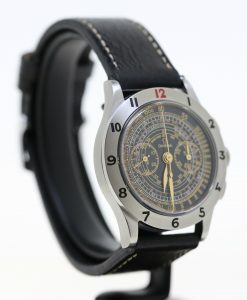 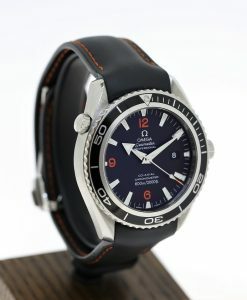 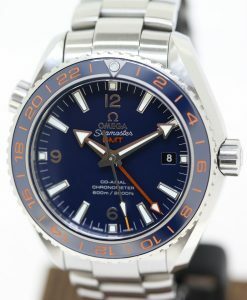 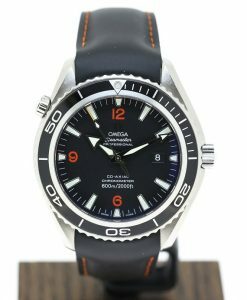 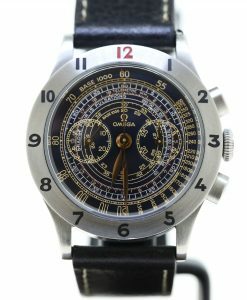 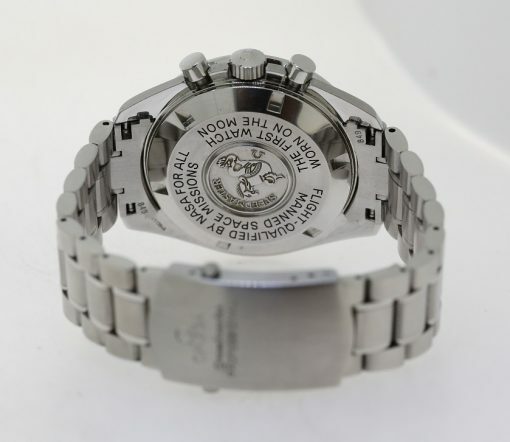 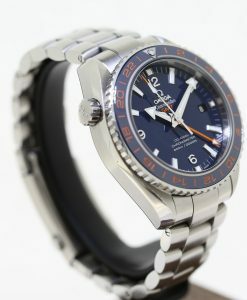 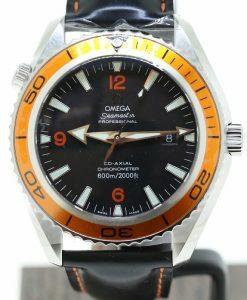 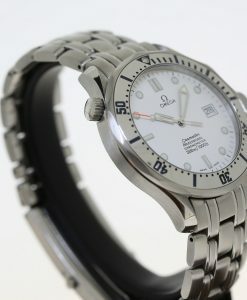 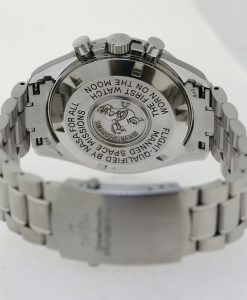 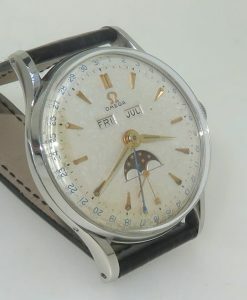 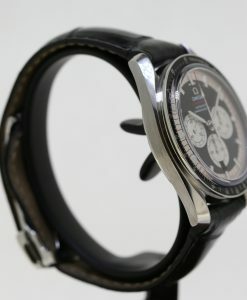 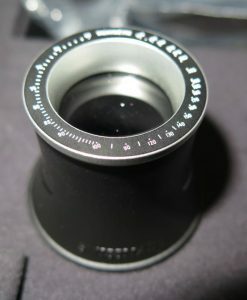 Click HERE to view video footage of this watch.